Vehicle financing, like any other type of loan, is meant to help everyone in getting the things they need. The problem is that banks are clamping down on the amount of credit they are willing to extend to consumers due to uncertainty in the economy and fears regarding consumers’ affordability to repay the loans. Rent-to-own financing is offering many South Africans easier access to vehicle financing. Many rent-to-own vehicle companies have a range of new and second-hand cars. If you are looking for a quality used car, then you will be able to find a good deal at a rent-to-own vehicle-financing company. Second-hand cars are much cheaper compared to the new cars that you would find at a dealership. 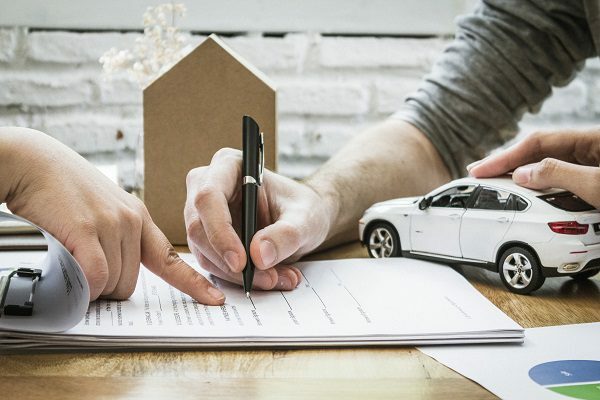 If you have applied for a car loan from a bank and have been turned down, then you will probably find the process of being approved for a rent-to-own vehicle a lot easier and faster. After a few short years of renting your vehicle, you will own it. You can also choose to opt for another car and keep renting if that suits you better. This type of flexibility appeals to many prospective vehicle owners. Banks charge high-interest rates on car loans. Instead of being stuck in a four or five-year car repayment loan with high-interest rates, you can avoid that altogether with rent-to-buy financing. Need more information about rent-to-own vehicle finance from Earn–a-Car? Then contact us today.